The safety of your customers and employees is a priority. Having mats on the floors in your entryways, walkways, doorways, and kitchens can help prevent accidents. 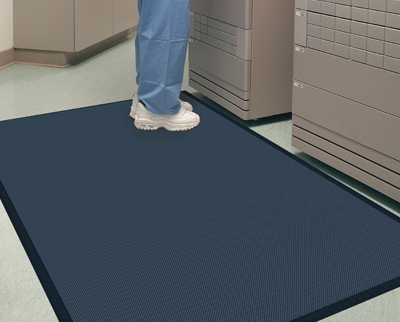 Sohn Linen Service offers a variety of standard, logo, anti-fatigue and specialty mats to provide a comfortable, safe working surface. 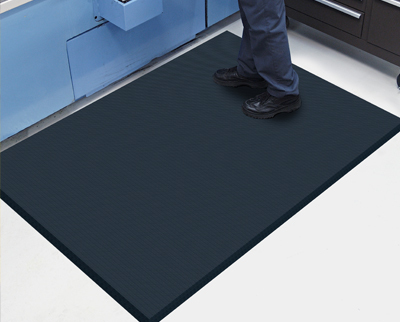 We carry a large selection of stock mats as well as catalogs and color samples to assist you in selecting the right mats for your business. 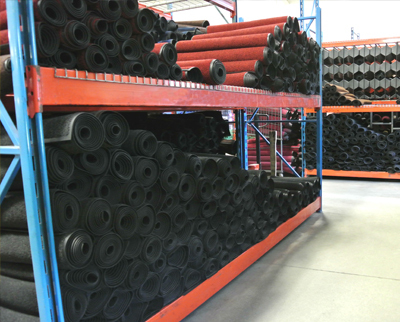 To speak to a sales representative regarding all of your mat options, please contact our office at 800-292-8689. Mat rental available. 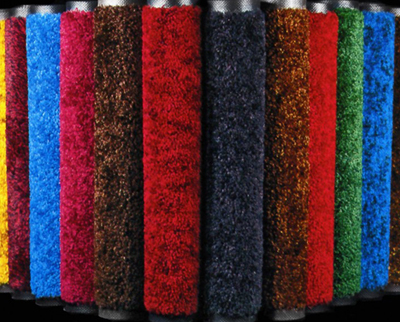 High-twist, heat-set solution dyed nylon yarn resists crushing, traps dirt and extends performance life of the mat. Molded tread surface cleats effectively scrape tough dirt and grime off shoes, keeping soil below foot level. 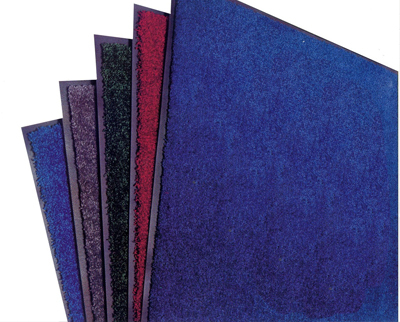 Fully launderable, anti-fatigue mat is made from durable closed-cell Nitrile foam rubber and is resistant to grease, oil and chemicals.